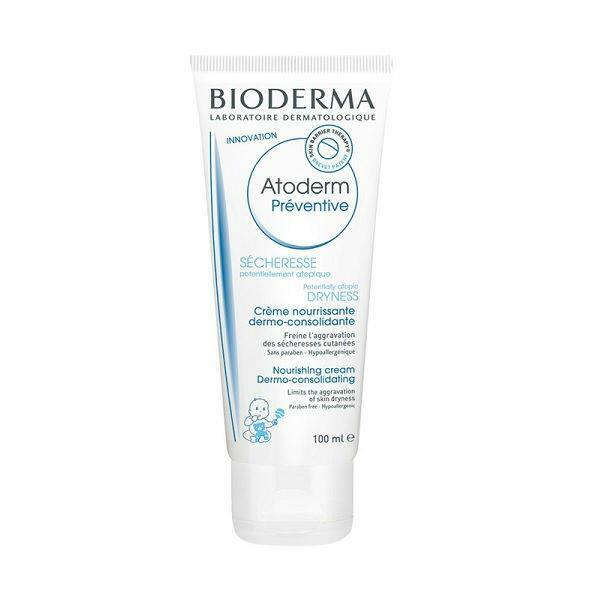 Bioderma Atoderm Preventive Nourishing Dermo-Consolidating Cream is a skin strengthening and nourishing cream that has been designed for babies and children’s delicate skin. This cream has been formulated to fight discomfort of dry skin and helps to restore the moisture level leaving the skin soothed and softened. The Atoderm Preventive to the face and/or body after cleansing.